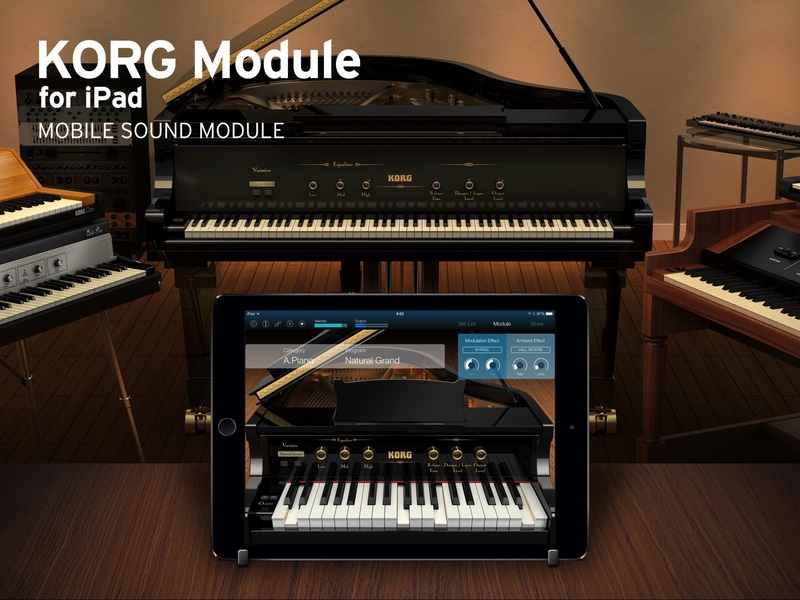 I’m testing a new sound module from Korg that includes a very nice piano sample. Here’s my first test recording. I think it sounds very much like a real piano. Keep in mind this is all happening on an iPad.The app has a built-in recorder. It can only output as a M4a file however. I had to import the file into iTunes and convert it to MP3 to use it in this blog. I discovered this clip of me playing piano at home on an old VHS tape. It was Christmas time in 1989. I used an Elgato Eye TV Hybrid USB video capture device to transfer the clip to my iMac. I then used Miro Video Converter to change the file to a mp4 file and to make an Ogg Theora version. These files were for playing in this blog post and are 352 x 264 pixels. I also made a larger version m4v file (640 x 480 pixels) which you can see here. I play “Deep Purple, “Three To Get Ready”, “Nola”, and “Cast Your Fate to the Wind”. Duration: 13.5 minutes.